The 18 Inch Journey Retreat is a four day intensive for your heart. 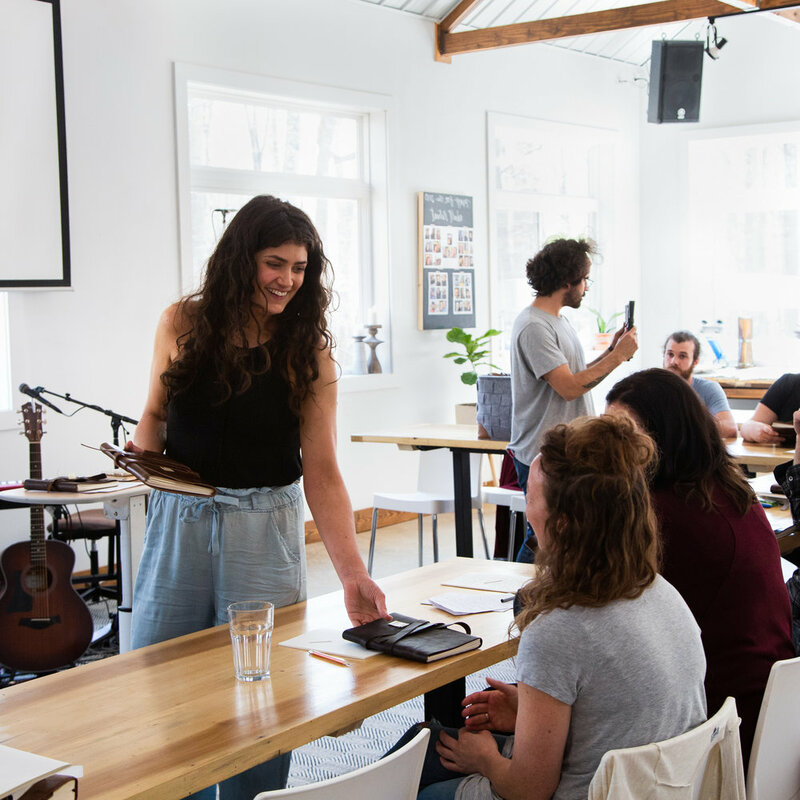 It focuses on practical tools for your personal growth, as well as creating an atmosphere to unplug and connect within community. 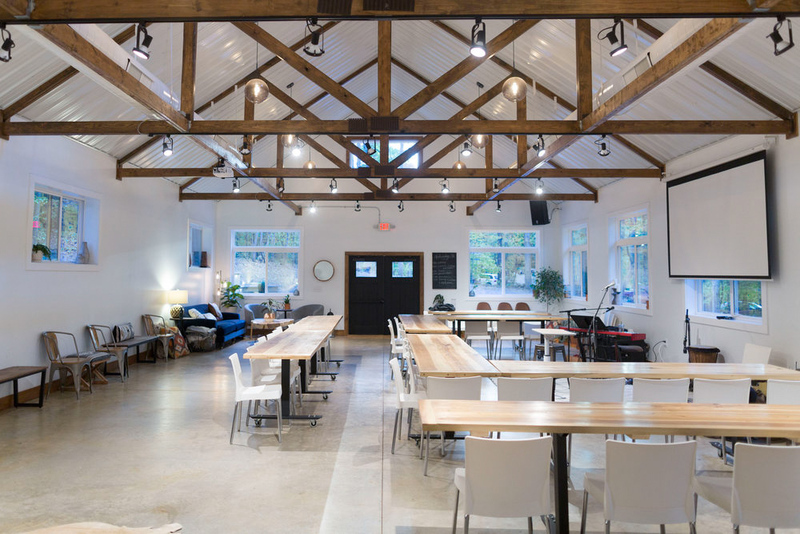 Led by Jonathan and Melissa Helser and the Cageless Birds, this retreat will expand the possibilities of what your daily relationship with God can look like. Come ready to experience the love of God and discover the beauty of the home He’s made inside your heart. We have experienced firsthand how powerfully the Father can meet our hearts in a matter of four days. Each day is intentionally designed and fully scheduled to pursue Jesus' heart together. You will receive deeply from both His presence and from the joy of engaging new friendships. This retreat is for those who are ready to encounter the Lord, to learn and grow in emotional health and engage a full schedule. These four days will nourish every area of your life including ministry, relationships, marriage and parenting. 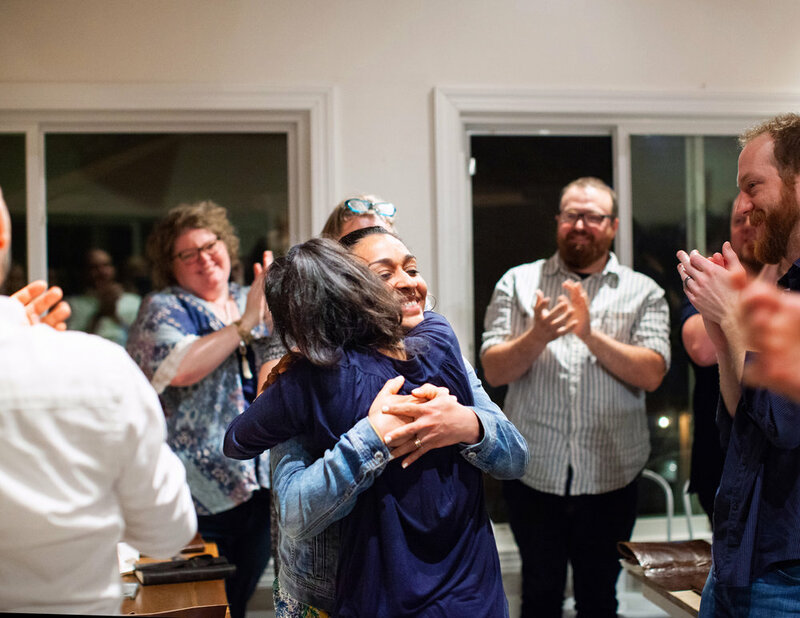 In applying for the 18 Inch Journey Retreat, you are saying “yes” to engaging your own heart, the heart of the Lord and the hearts of other people. 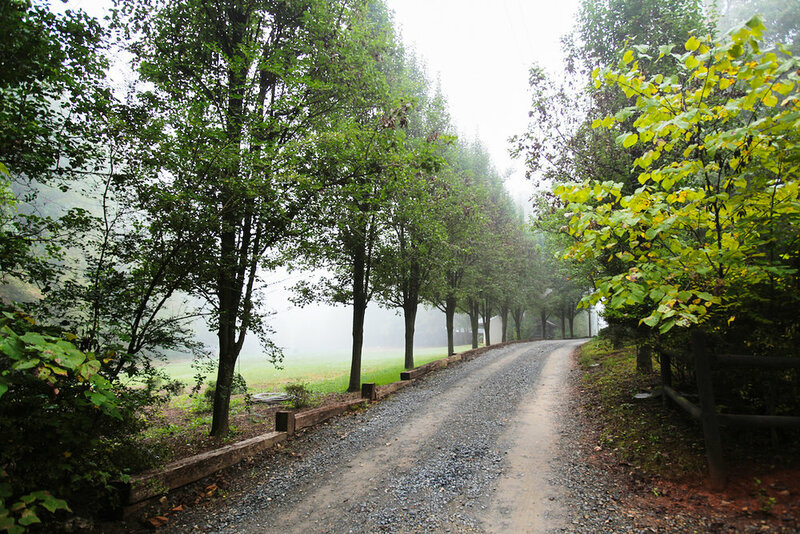 The 18 Inch Journey Retreat is held on our beautiful 52 acres called A Place for the Heart. This quiet retreat is great for coming away from the noise of the world and hearing the voice of the Father. This is where we host the 18 Inch Journey and live and work year round. You will stay in beautiful cabins tucked in the woods and overlooking the lake. Since we do not have co-ed housing, men and women will be divided into separate cabins and married couples will not be housed together. 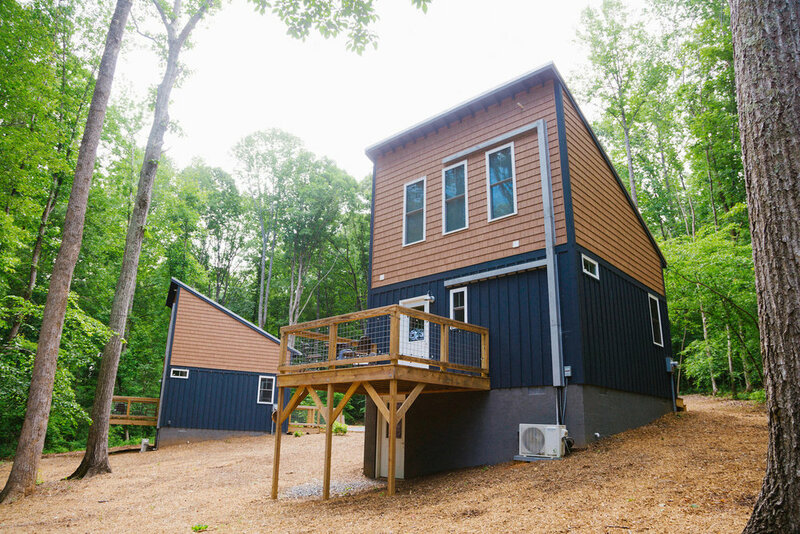 The women's cabins both have a ground floor and a loft with a bathroom located inside the cabin. Each cabin sleeps six to eight. The men's cabins each have two rooms that sleep four to six per room and there is a short walk to the bathrooms. All linens and towels will be provided in your cabin. We will provide one complimentary shuttle service run for pick-up in Greensboro, NC at Piedmont Triad International Airport (PTI) on Wednesday April 24 at 2:30pm, that will arrive at A Place for the Heart at 3:15pm and one drop-off shuttle run on Sunday April 28 that will depart at 7:00 am and arrive at the airport at 7:45am. If you would like to use our complimentary shuttle service, please designate this on your application and make sure that your incoming and outgoing flights fit within this window. Due to size and space limitations of this retreat, we will only review the first 60 applications. You and your spouse can apply together using the same application. Applications will be open for submission on January 16 at 11:00am (EST). Applications will be available through January 23 or until they are full. We will notify you by February 1 if you are selected. Payment is not required to submit an application. ﻿One of our highest values is community and we desire that you would step into family as soon as you arrive onto the land. We want you to immediately feel how loved and seen you are by those around you and by the Father. It is our desire to begin to get to know you before your arrival and an application will empower us to do so as well as preserve the intimacy of this event. We are looking for applicants that are hungry to step beyond the normal of their everyday life and into an upgrade in their relationship with the Lord. To reserve your spot for the 18 Inch Journey Retreat you are required to make a non-refundable deposit of $75.00 per guest within ten days of your acceptance ($150 for couples). Full payment is required by March 13th to hold your space in the 18 Inch Journey Retreat. You may cancel your registration and receive a refund up to 3 weeks prior to the date of the event; minus your $75.00 non-refundable deposit (or $150 for couples). In the event that you cancel your registration less than 3 weeks prior to the date of the event, you will forfeit 50% of the entire registration fee. Regardless of when you cancel your registration, your registration is not transferable to another event, date or person. Contact us at 18inchretreat@gmail.com with any questions, in the subject write "Retreat".